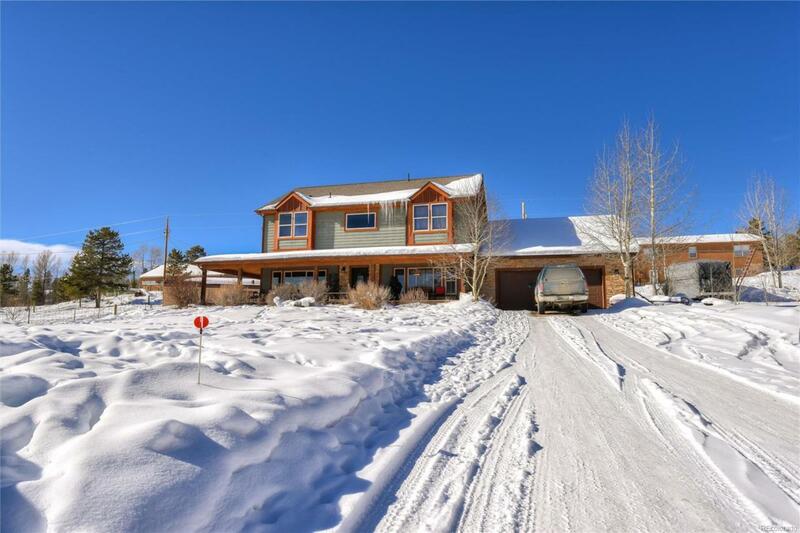 This home in grand county is between grand lake and grabby reservoir. On your way to rocky mountain national park you look onto shadow mountain lake, which is one of three near by lakes. Love mountain living and out door sports this is the place to be. 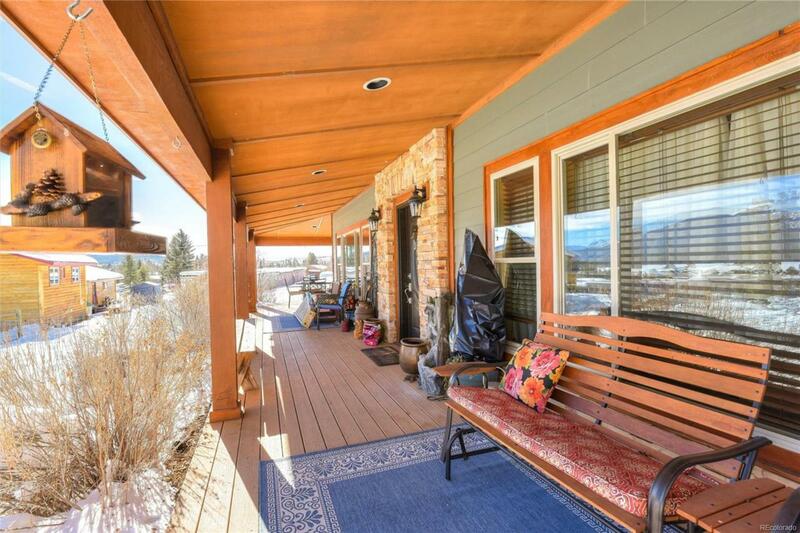 Your front porch view is shadow mountain lake and the rocky mountain range. 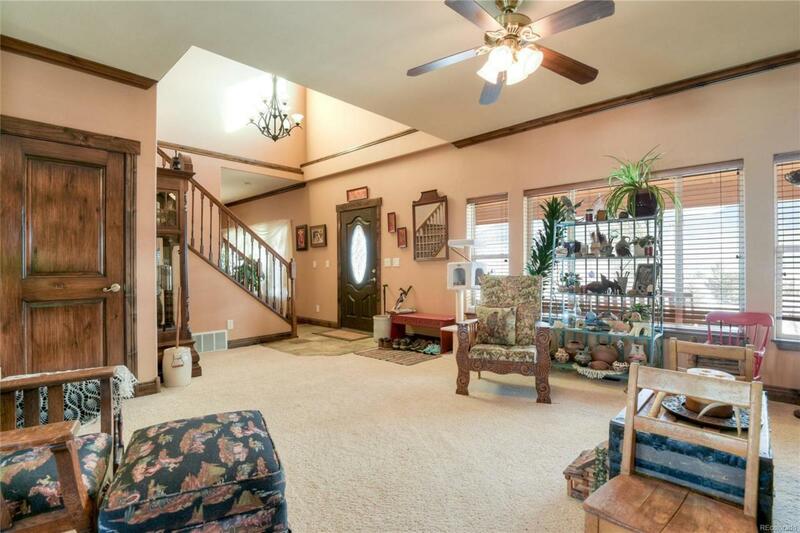 Inside is a sitting room, living room with a gas fire place, breakfast area, large kitchen and dinning room. All new appliances, granite counter tops and more. Sliding glass doors in breakfast area to the new large back deck and yard. Off kitchen is a half bathroom and laundry area. 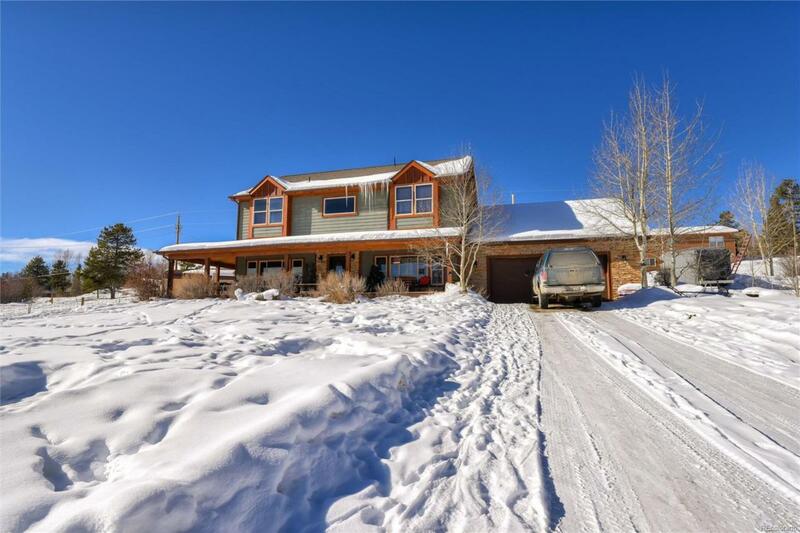 Has an extra large garage that is heated and has hot and cold water in laundry tub. Also has larger garage door for a boat or RV. Bathrooms have been up dated. New front lawn, fruit trees and bushes have been planted. Offered by Home Bay Broker Co, Inc.